The first step in becoming a State College Community Land Trust homeowner is to contact us. We will schedule an orientation session to explain the program and to go over the application process. When you come in for an orientation, you will receive an application to complete so we can confirm your eligibility for this program. 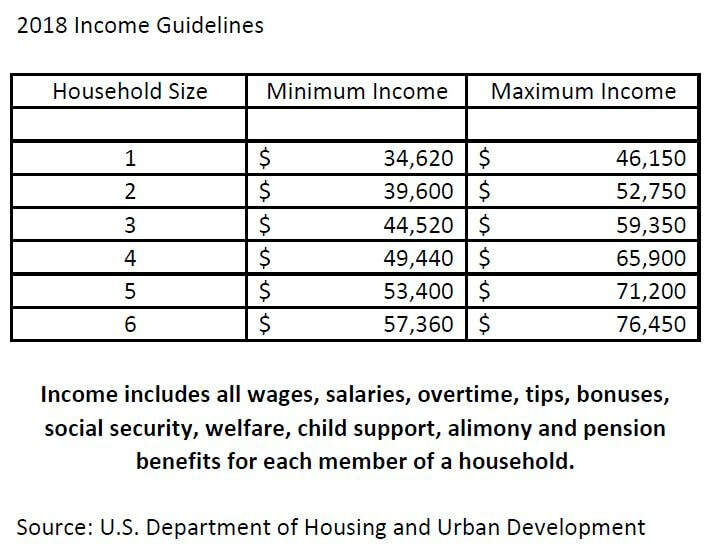 Below are federal income guidelines but contact us with specific questions and we'll help you figure out if you may qualify. ﻿Reach out to us ﻿today! There is no fee to apply, just an hour of your time for the orientation session. We can schedule a meeting anytime - days, evenings, or weekends. 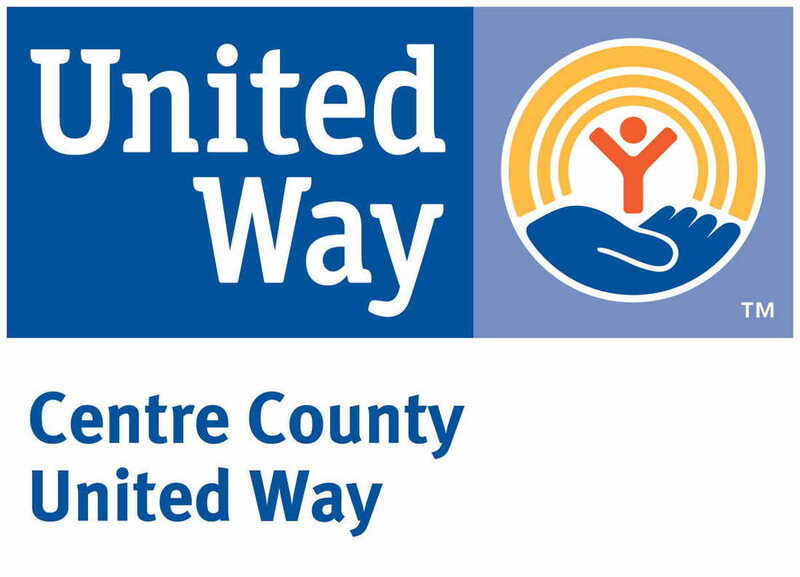 Phone: 814-867-0656 Email: director@scclandtrust.org or go to our contact page. What is a Community Land Trust and who can buy a land trust home? SCCLT homes are sold to people with qualified incomes who have not owned a home for the past three years. Homeowners purchase the home, but lease the land in a long-term agreement from the SCCLT. By taking the cost of the land out of the sale, SCCLT homes are more affordable than homes sold on the open market. 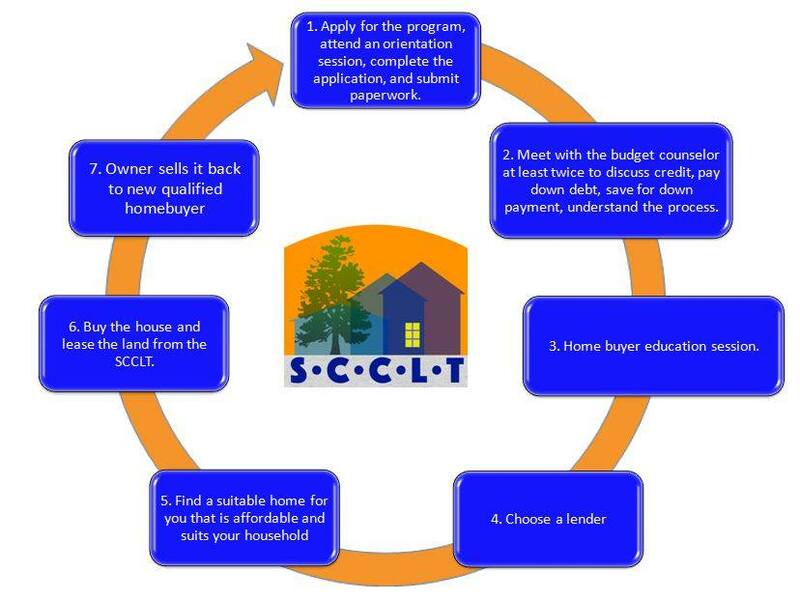 When a person sells a SCCLT home, they sell only the house to another family with a qualified income for a price determined by a resale formula. Thus, the home stays affordable for future buyers. Below are the income qualifications for SCCLT's program.